Portland filmmaker and Peripheral Produce ring-leader Matt McCormick makes films that combine found and original sounds and images to fashion abstract and witty observations of contemporary culture. In his recent documentary Towlines, which features an original soundtrack by James Mercer, Matt explores the role of the tugboat in modern society, while in American Nutria he examines the plight of an imported species and chastises capitalism’s tendency to create its own disasters. The Subconscious Art of Graffiti Removal makes the observation that the process of destroying one art form unwittingly creates another, while The Vyrotonin Decision, created with scraps of 16mm television clips from the early 70’s, reflects on some the advertising world’s more embarrassing moments. Matt’s work has screened in film festivals, galleries, and d.i.y. 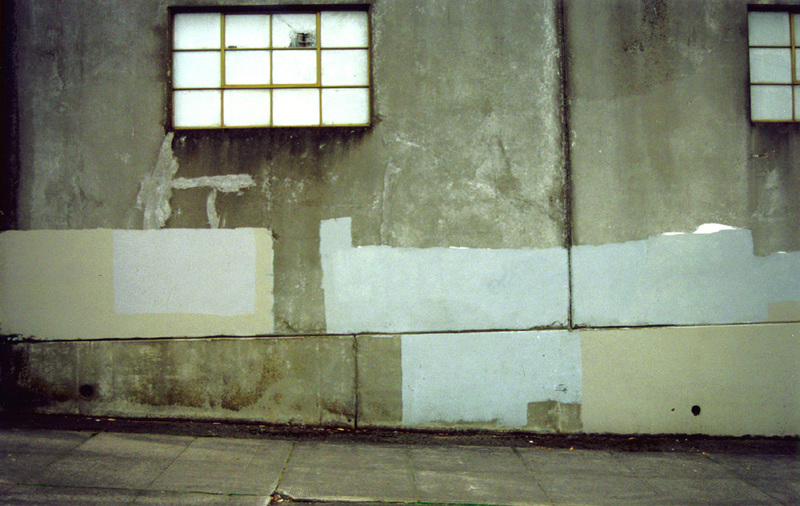 art spaces around the globe, and his film The Subconscious Art of Graffiti Removal was named as one of the ‘Top 10 Films of 2002’ by both The Village Voice and Art Forum magazine. Matt has also worked and collaborated with several artists and musicians, including The Shins, Miranda July, The Postal Service, Avalon Kalin, and Calvin Johnson.